Really excited to release the first film from our company. Written and Directed by Jesse Yonover and shot/edited by Ryan Miyamoto. We had a great event in November with Kaiser High School students in our Maunalua Junior Konohiki Program. We were really excited to also introduce our new lesson utilizing a traditional Hawaiian Sailing Canoe as one of the rotations. This was the final field day for 2016 as part of the Ama Olukai Grant that kicked off our programming. After a successful first year, we are currently working on more funding for 2017 to continue progressing our mission. Stay tuned. Aloha! Great interview with Anne Marie Kirk of Livable Hawaii Kai Hui introducing Huli on the public television segment, Maunalua: Past, Present, Future. Each year, he lono moku will track and share progress across a variety of environmental topics. At the center of the world’s largest ocean and with a tourism economy directly linked to our environment, we cannot afford to overlook our precious natural resources. This year Huli was fortunate to receive funding from the Ama Olukai Foundation. The Ama Olukai Foundation is a non-profit arm of the footwear company Olukai, the mission of the organization is to honor organizations who preserve and celebrate the cultural heritage and Aloha Spirit of Hawai'i. 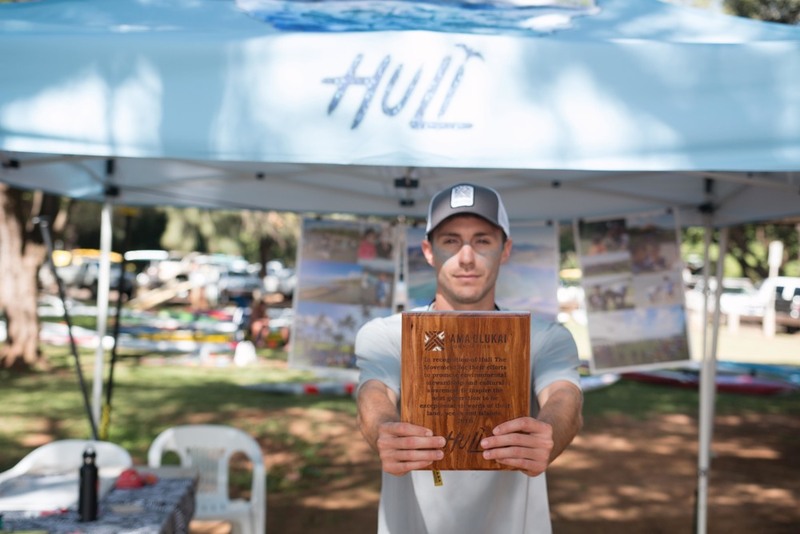 At this years 2015 Ho'olaulea, Huli was asked to host a booth to inform race goers about our program. To create a conversation with booth goers we hosted an art project where we asked individuals to write down and be photographed with one thing that they would "HULI" or change in their daily lives or community. 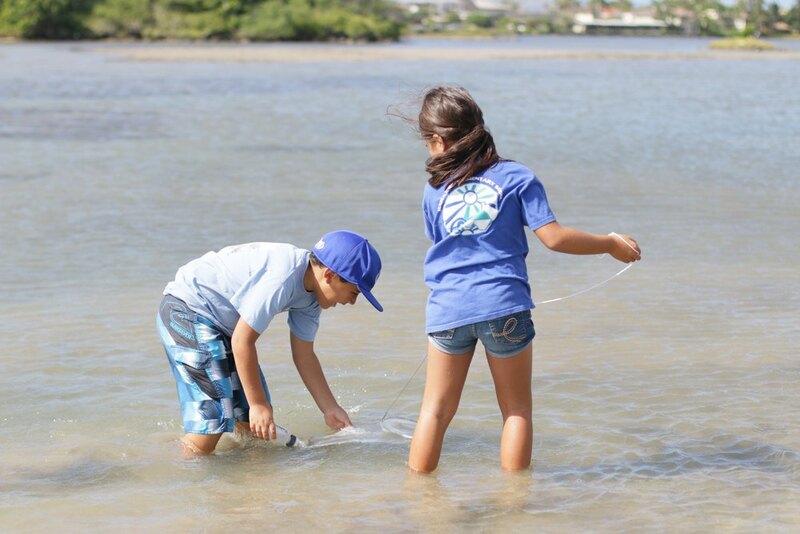 Last month we had our first "Maunalua Junior Konohiki" field day ever with the 3rd graders from Hahaione Elementary! We couldn't have asked for a more successful event joined by our partners PVS, DOFAW, Malama Aina Foundation, Kaha Kai, and Maunalua Fishpond Heritage Center. The kids had an amazing learning day and were ecstatic about getting to spend some time outdoors. Enjoy a few pictures from the day. Can't wait till the next one! Aloha & welcome to our new website. The site is still a work in progress so please bear with us as we work on the finishing touches. Feel free to contact us and leave your feedback. We would love to hear from you.